New style Garage door lock and handle from GLEDEROL. 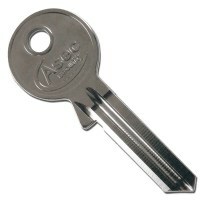 This handle and lock comes supplied with 2 keys as standard, extra keys are available to purchase with a new handle. 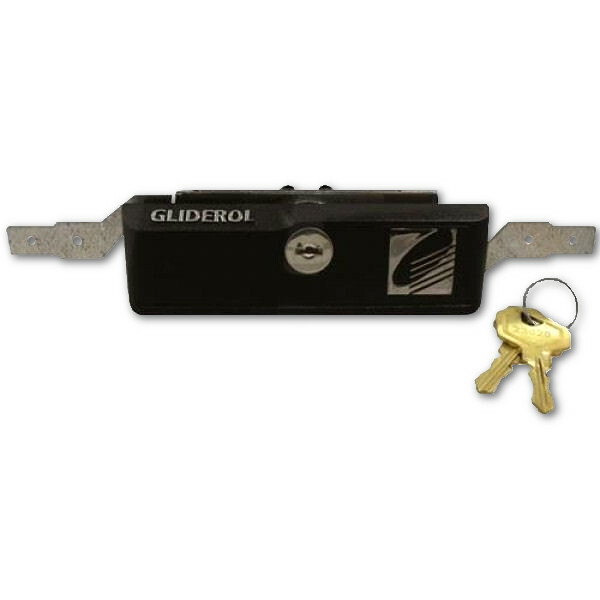 This garage door lock is supplied with fixings bolt and once fitted in place, the handle can be turned which moves the locking bars that can be found left and right of the lock body.